Exhibition at the House of Scientists, Tomsk | Картины и портреты из цветного картона на заказ. 16.10.2016 Was started Exhibition at one of the most popular place in Tomsk sity – The House of Scientists. There was presented almoust 20 pictures. 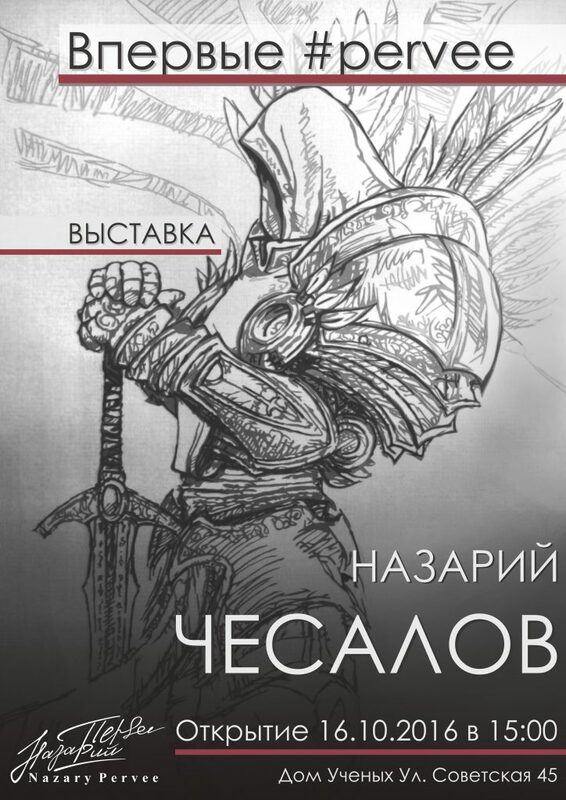 Most popular of them: “Bogatyrs”, “Illidan”, “Tyrael”, “Kratos, eyes of wraith”, “Tsoy”, “Vysotskiy” etc. The opening ceremony was visited by parents, friend, also executives of the Criminalistics Centre and Police office of Seversk.